Wellington was originally the world’s largest strawberry patch on land called the Flying Cow Ranch; “Flying” because the founder was an aviator, and “Cow” stood for the initials for Charles Oliver Wellington (C.O.W.). In the 1950s, Mr. Wellington bought 18,000 acres (73 km2) of central Palm Beach County swampland, which would eventually become the Village of Wellington. 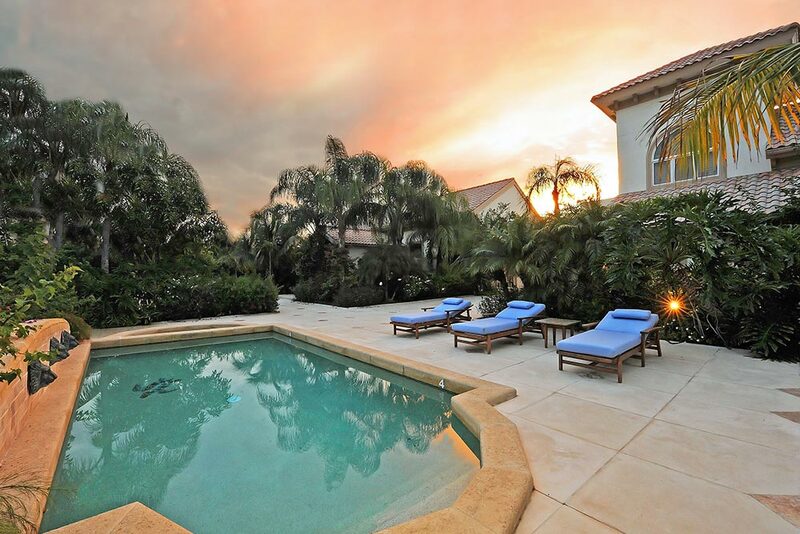 Wellington began as a planned unit development approved by Palm Beach County in 1972, and up until 1990, it functioned as a sprawling bedroom community with few shopping centers or restaurants until it was incorporated in December 1995. 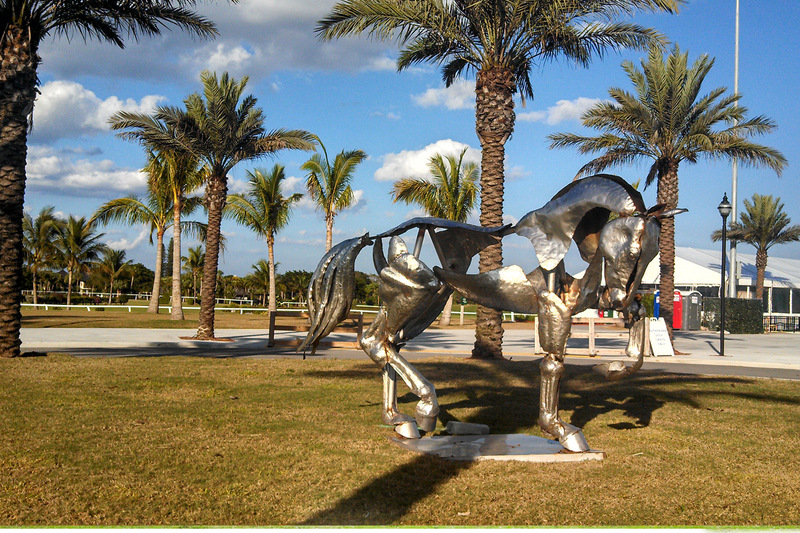 It has now become known as an international center for equestrian sports. Wellington is known for its equestrian community and hosting equestrian events, notably show jumping, hunting, dressage and polo. 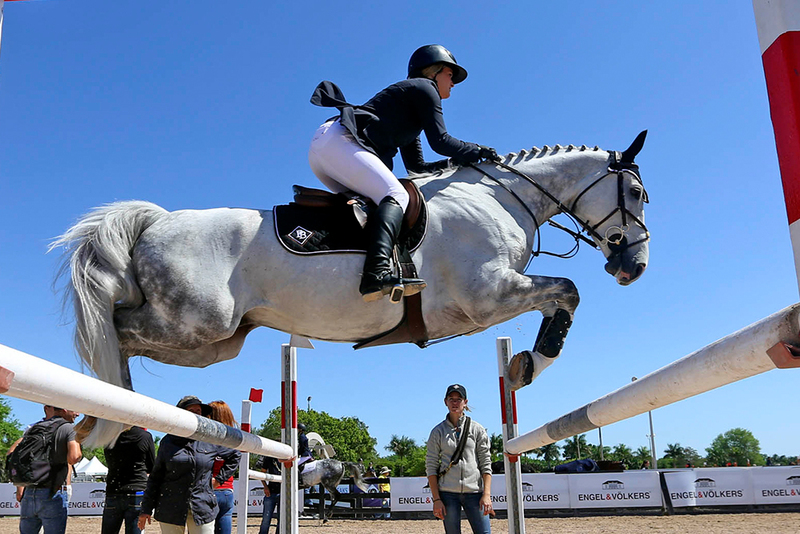 Wellington is host to the Winter Equestrian Festival, the largest and longest running horse show in the world from January to April. It holds more than forty weeks of equestrian competitions per year. 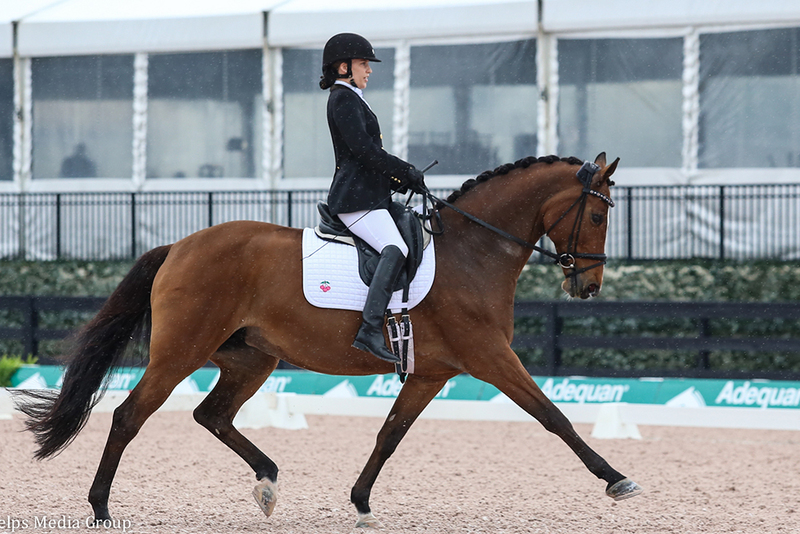 A new expansion includes the Global Dressage Festival. 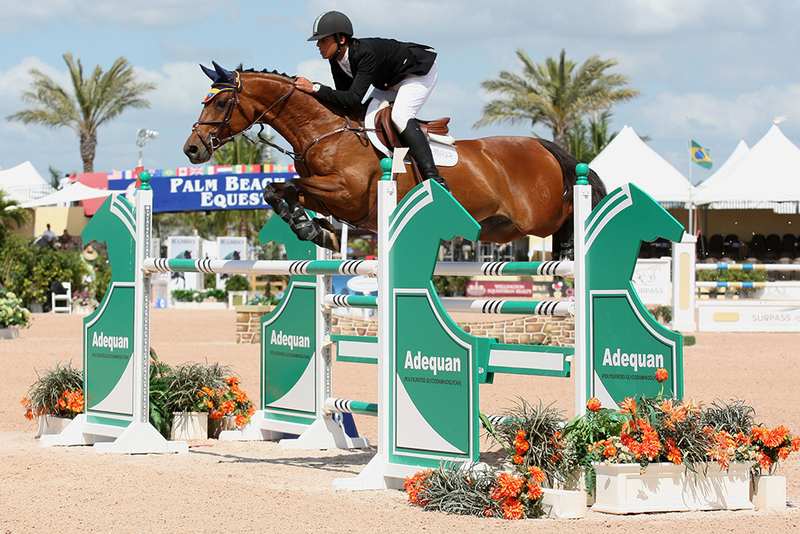 International competitors attend the equestrian events and social event held in the community. 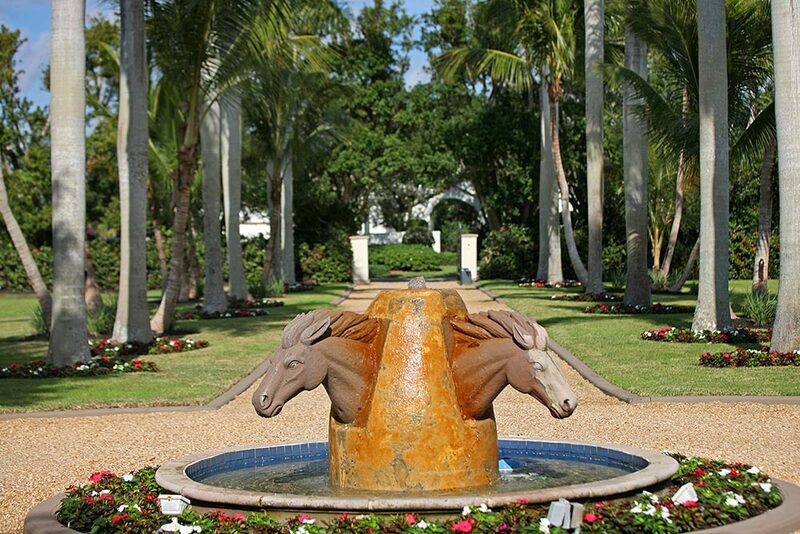 Each year Wellington hosts several high-goal polo tournaments including the USPA Piaget Gold Cup and the Nespresso U.S. Polo Open at the Palm Beach International Polo Club. 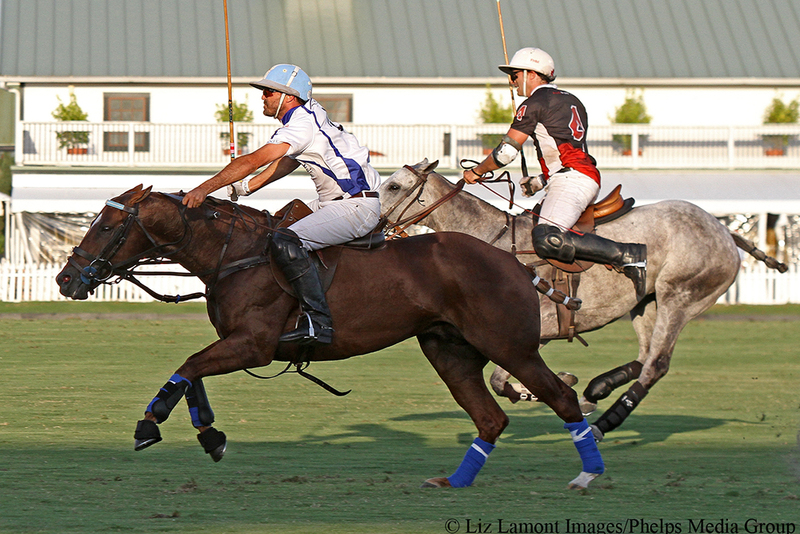 The International Polo Club was an idea created by players to build a facility to showcase the skills of the ponies and players. The arenas of play include three state-of-the-art playing fields and a stick and ball field. 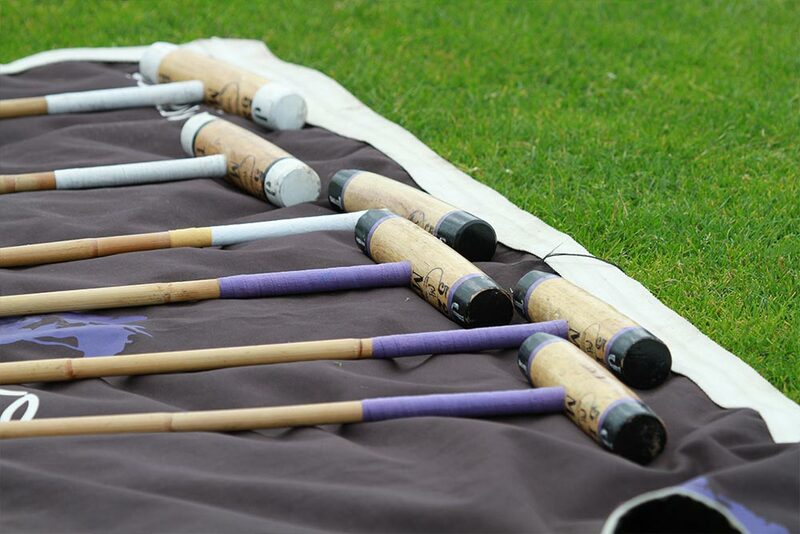 Brunches, charities, corporate events and more are hosted at the International Polo Club in Wellington.